The official Canelo GGG scorecard from Las Vegas following one of the most controversial scorecards from one judge in sometime. 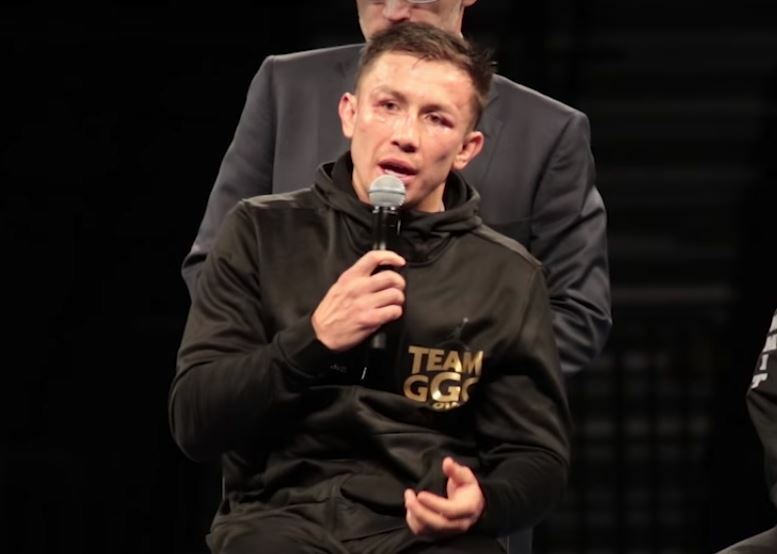 Consensus is agreed that one of the judges’ decisions on the Canelo GGG scorecard was way, way off and that ultimately it caused a blight on what was an otherwise terrific fight. But what did the official Canelo GGG scorecard and how did this one judge exactly come to this conclusion of giving Canelo a win by an 8 round margin? As you can see, the first judge Adalaide Byrd on the first from the left above is what all the controversy was about post-fight. Remarkably, the only two rounds that she gave as rounds that Golovkin won outright were rounds 4 and 7. Not another single round he won on her scorecards. The fight was close in many people’s eyes, granted, but a decision this widely in favor of Canelo just seems purely illogical and based on nonsensical information. She would have had a terrific view of the fight from where she was sitting so it’s very strange indeed. What do you think of the above official Canelo GGG scorecard? Feel free to reach out in the comments section below on here or on social media to let us know what you think of the above.